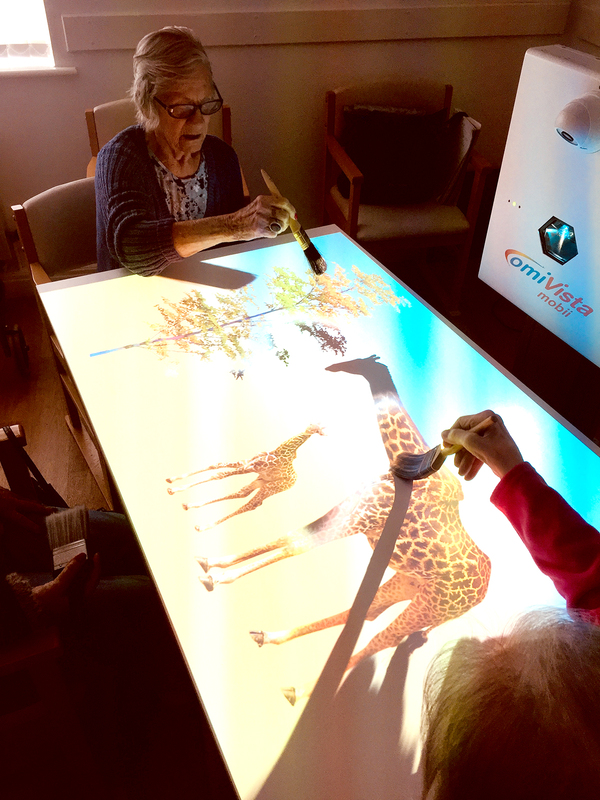 Families are invited to a 1970s music-themed social evening at The Lion and Swan hotel, in Swan Bank, Congleton, to raise funds for a special projector to enhance the lives of people living with dementia. When Donald Barnes, 83, was treated as resident of the day at Colne House care home, in Earls Colne, his big wish was to go back to his roots. Kirkley Manor is proud to be GOOD. Staff at Kirkley Manor nursing home, in Kirkley Park Road, Lowestoft, are celebrating their good Care Quality Commission (CQC) report. Patricia Johnson and her family became a “massive part of Colne House” during her three years living at the care home in the village of Earls Colne. 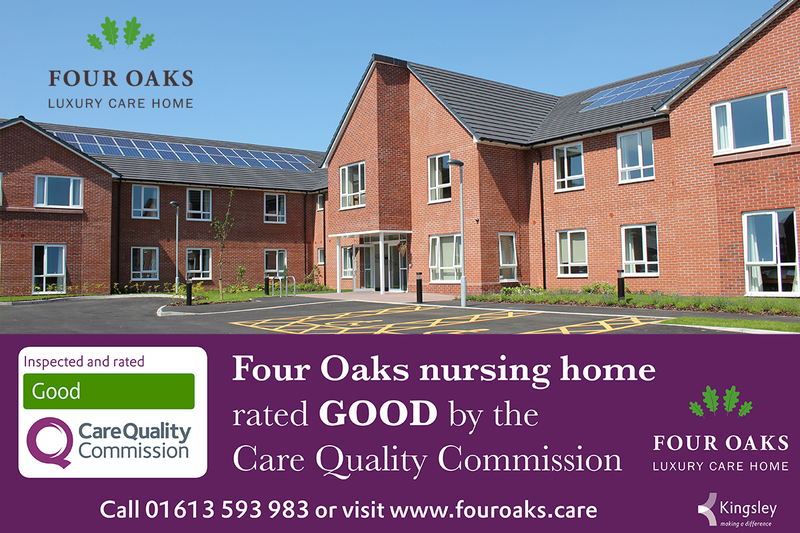 Staff at Four Oaks Nursing Home, in Wood Lane, Partington, are celebrating their good Care Quality Commission (CQC) report. The inspectors who visited the Kingsley Healthcare run home in August found the service to be good overall and good in four out of five categories, judging it to be caring, safe, responsive and well-led.